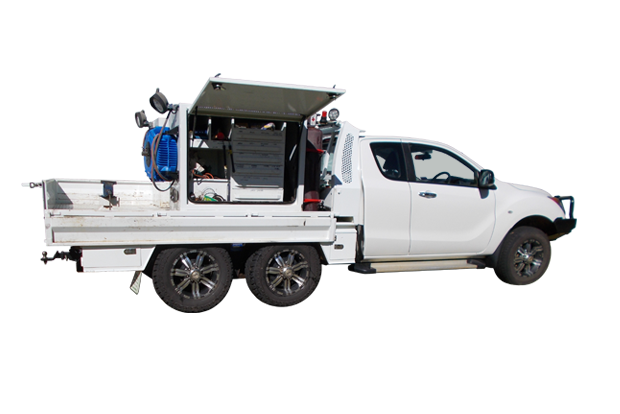 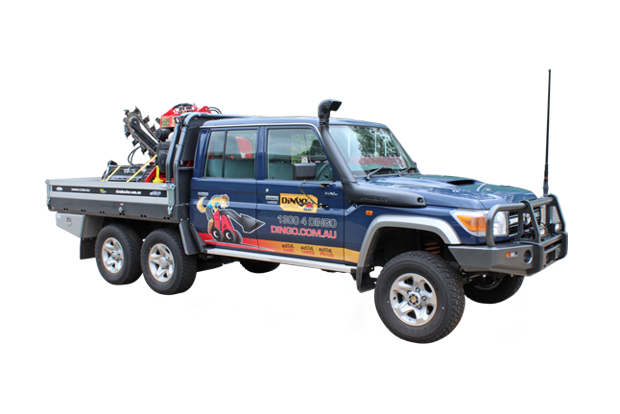 Six Wheeler Conversions has converted over 1,500 vehicles since 1985 and can convert a wide range of vehicles to suit your specific needs. 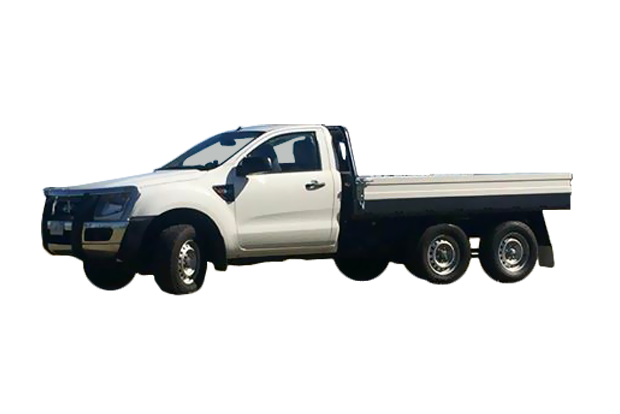 Currently specialising in Ford Rangers, Mazda BT50's, Isuzu D-Max and Toyota Landcruiser's, all in single or Dual cabs, even custom jobs can be easily arranged with our experienced team. 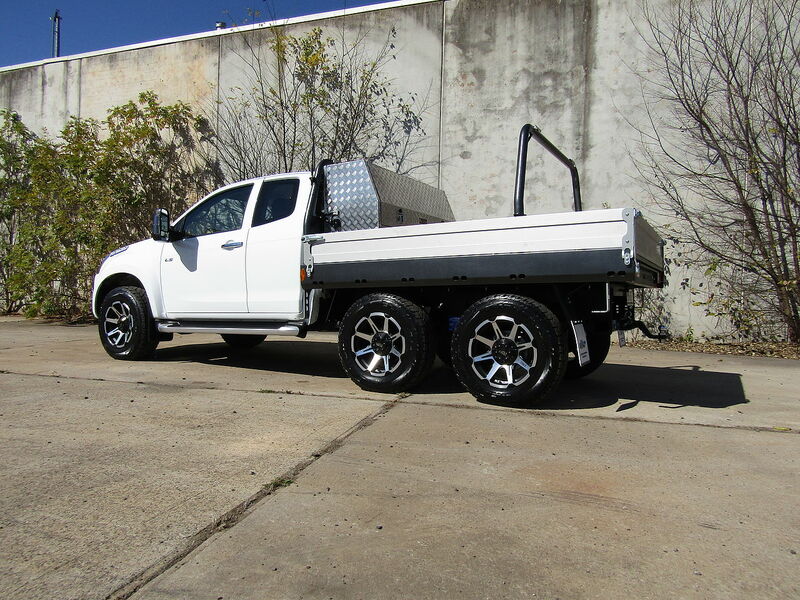 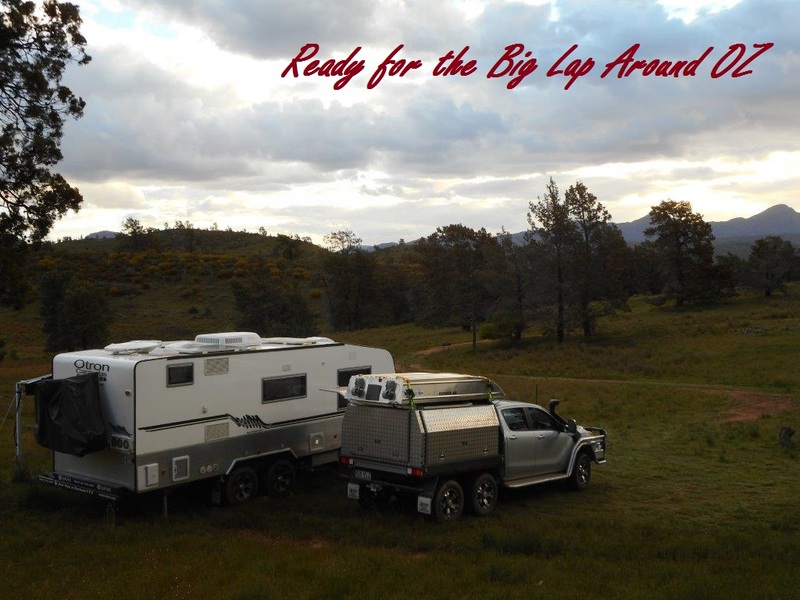 You'll appreciate the increased payload and towing ability, smoother ride and added safety benefits that come with owning a Six Wheeler regardless of what model vehicle you have, and with new brands being added to our stable in 2019, we will have a Six Wheeler to suit nearly every taste and budget.